With over 100 years of combined experience, our skilled staff can handle your water well needs. 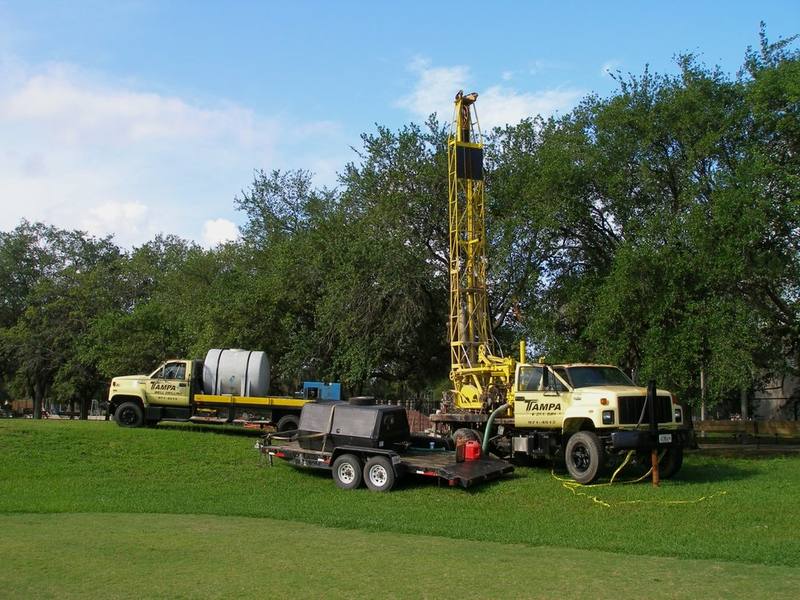 Tampa Well Drilling is a water well drilling and pump service company, family owned and operated since 1963. 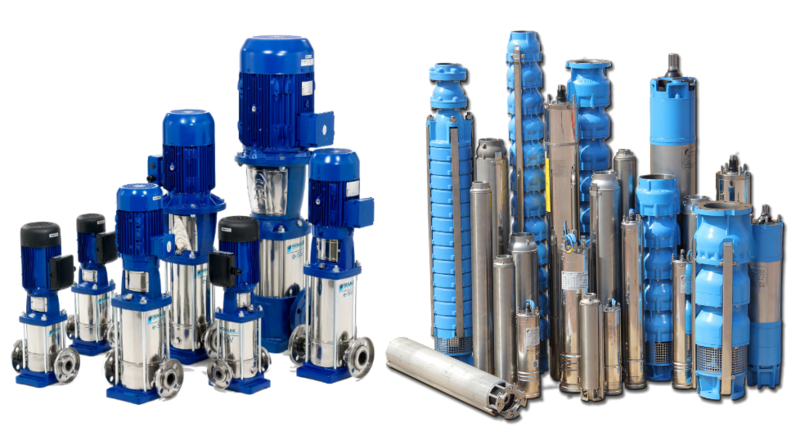 Certified by the National Ground Water Association for well drilling and pump installation, we take pride in our professional capabilities, provide excellent customer service, and guarantee all of our work. Our company makes an effort to keep costs down, and will never compromise water quality or the health of your family. Most of our business is through word of mouth from over 50 years of satisfied customers who recommend us. Tampa Well Drilling has one of the finest reputations in the industry, built on quality and dependability. Well water has a number of financial, health and environmental benefits for your residence or business. Having a water well is a long-term investment that saves you money over a monthly water usage bill from the city. Our knowledgeable experts can provide you with an on-site estimate and walk you through the process. 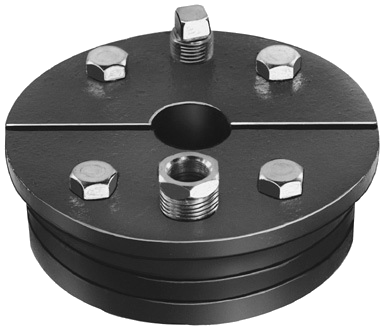 We can drill 4" to 12" diameter wells for homes, irrigation, commercial, municipal, and industrial uses. Abandoned or unusable wells can be a hazardous issue if left unchecked. That's why you can rely on us to properly handle sealing unusable wells. If you have a water well and you're uncertain if it's usable, we can inspect the well and give you an assessment, as well as test the water quality to ensure it's safe to use. Tampa Well Drilling adheres to the regulations laid out by the Southwest Florida Water Management District. 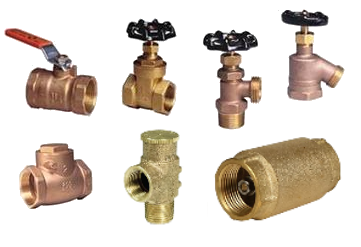 We offer repairs, service and replacement of your residential, commercial, or industrial water system. Our knowledgeable experts come on-site to diagnose any issue you may be having, and provide an estimate for repairs. Emergency services are also available. We service all major brands of pumps. 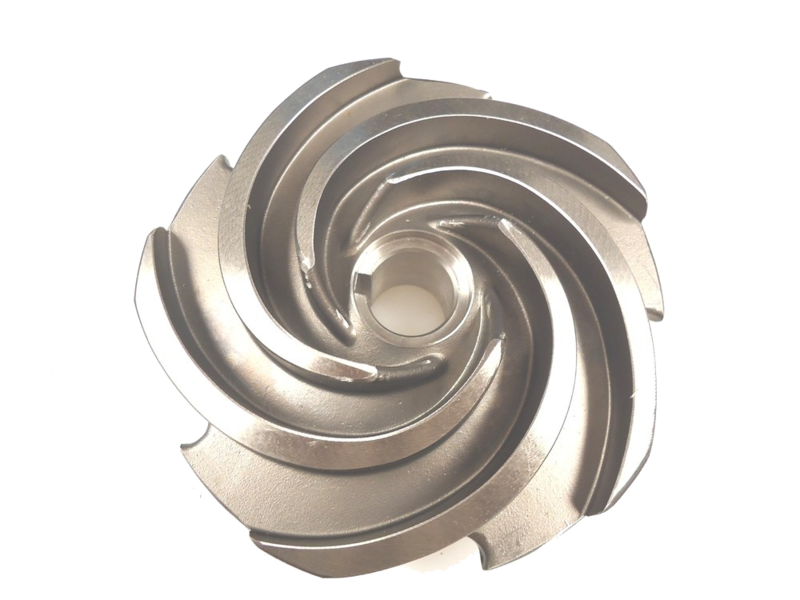 While we are focused on cost efficiency, we don't sacrifice quality for speed or price. We use brands that have stood the test of time, and modern technology that will protect your equipment and keep utility costs low, such as the new Variable Frequency Drives. Are you more of a do-it-yourself'er? 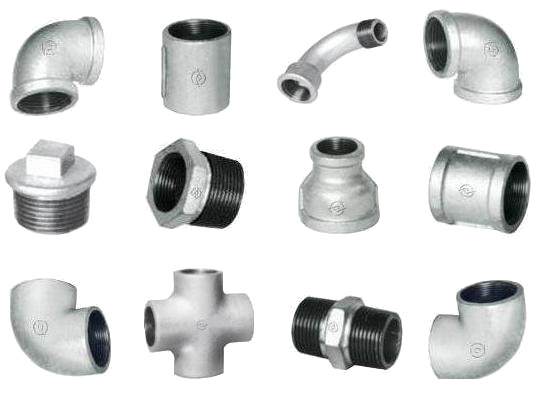 We feature a huge selection of pump parts, equipment, pipe fittings, and supplies! 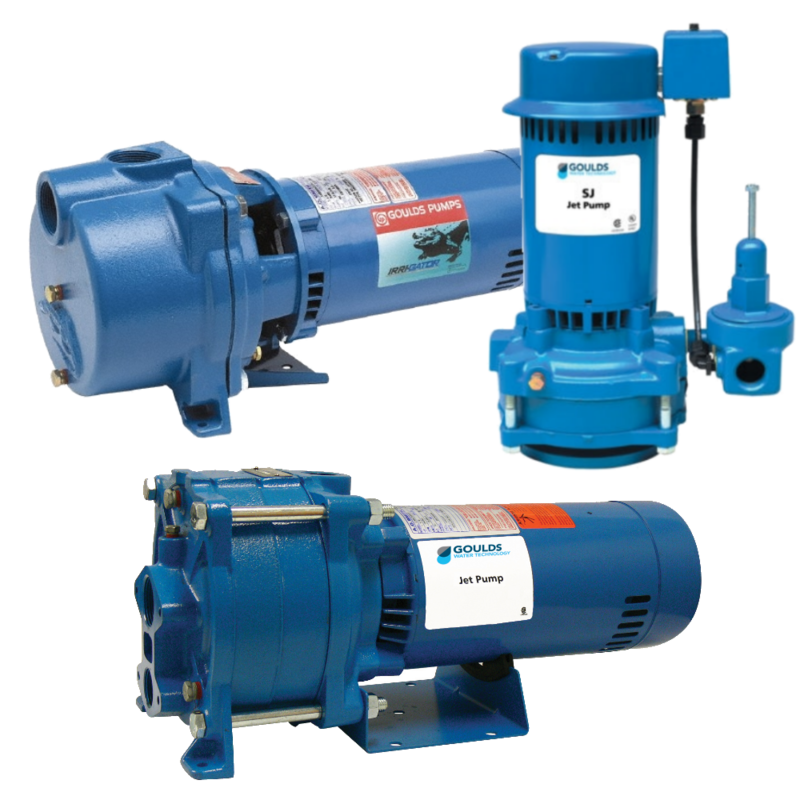 We have parts available to repair or rebuild pumps and motors! 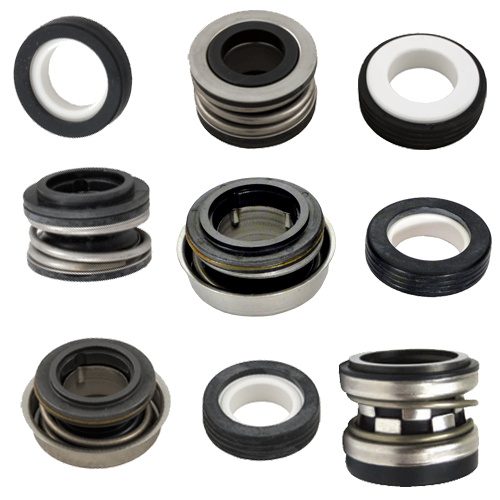 Bring your pump or parts to us for help! 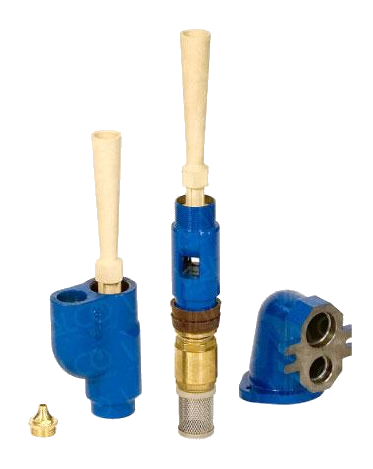 We can bench test shallow well pumps, irrigation pumps, pool and submersible pumps. We can also test submersible control boxes and capacitors. We're proud of our long-standing history and well-earned reputation.